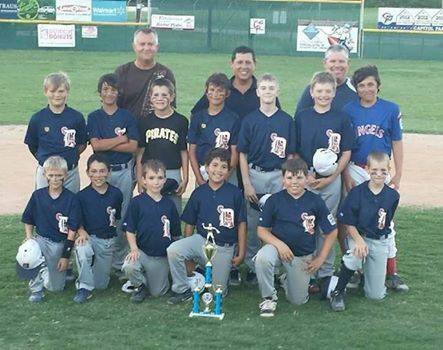 Bulverde, Spring Branch, Canyon Lake, and North San Antonio Little League. Comal County and Northern Bexar County. 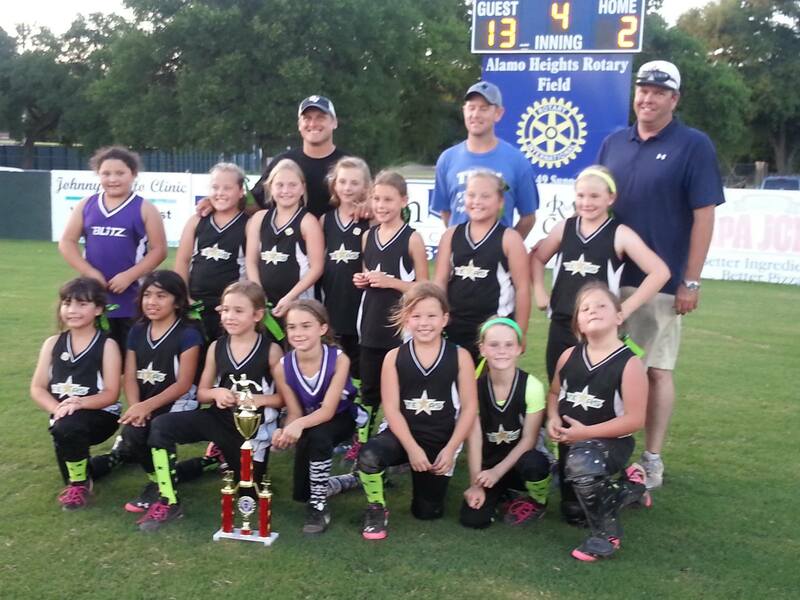 Softball and Baseball premier divisions for Tee ball through Seniors leagues. 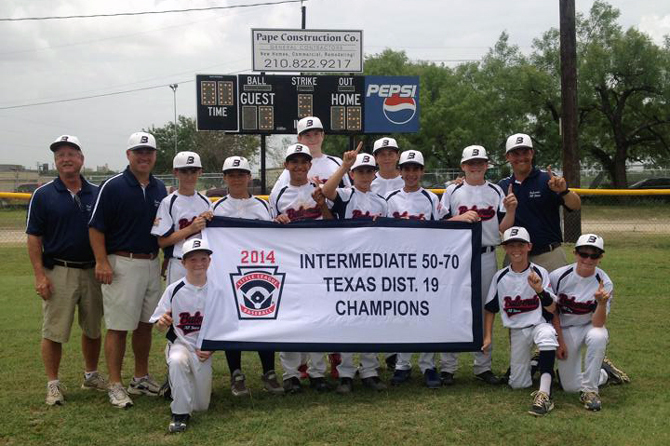 Bulverde Intermediate 50-70 Texas District 19 Champions! 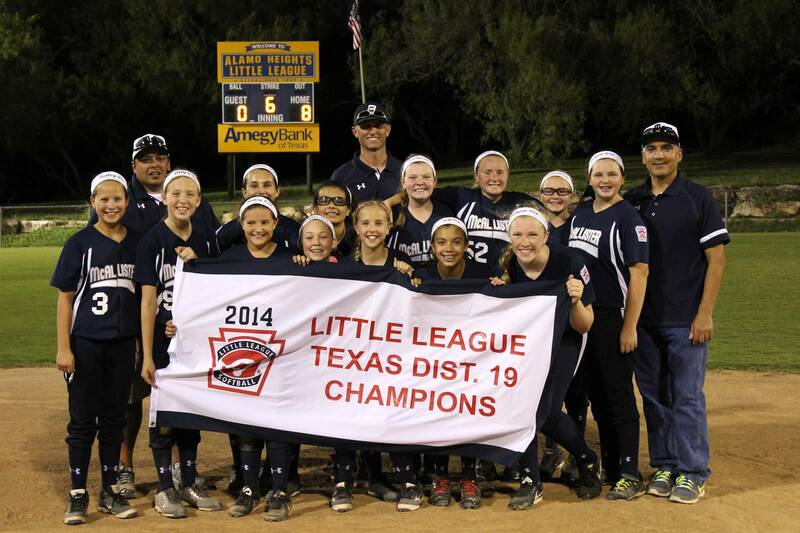 Combined team: McAllister & Bulverde Majors Fast Pitch Softball District 19 Champions! If you have any All-Star team photos please send them to . 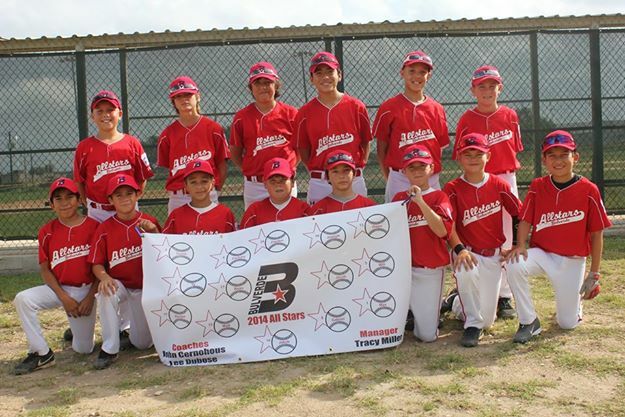 District 19 Machine Pitch BLL (Texas Stars) City Tournament Champions! District 19 Minors BLL (Tigers) City Tournament Champions! 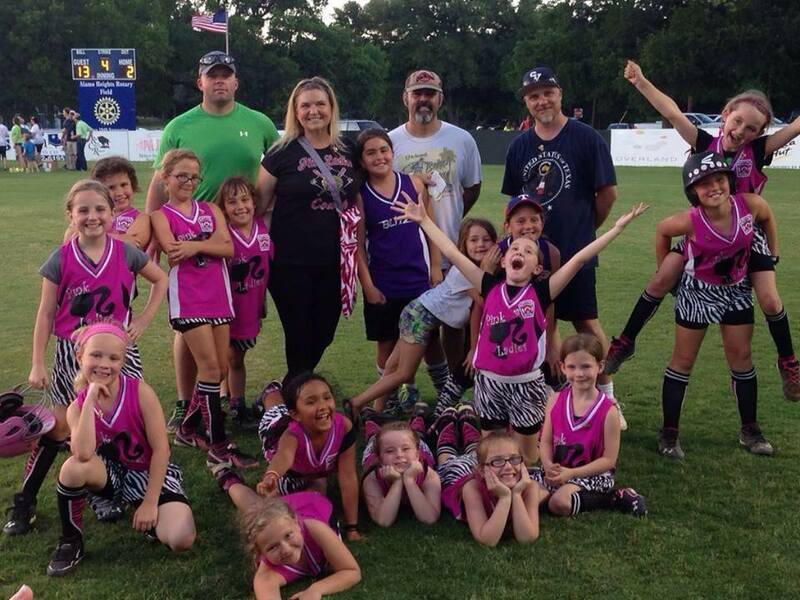 District 19 Machine Pitch BLL (Pink Ladies) 2nd place team! District 19 Intermediate 50/70 BLL (Royals) City Tournament Champions!